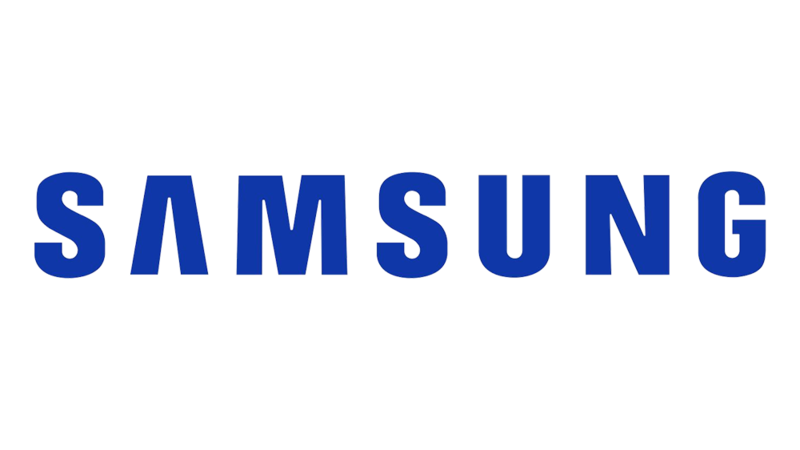 Samsung India, a subsidiary of the South Korea-based electronics major, today said it has partnered with the Uttar Pradesh government to set-up 20 new smart healthcare centres across the state to provide healthcare equipments. Since 2015, Samsung has collaborated with 18 government hospitals across the country for the programme and over three lakh patients from the economically and socially deprived sections of society have benefitted from this. Company had 18 healthcare centres across the country, including one in Lucknow. Now, with the additional 20 centres in UP, the total number goes to 38 across the country. Company will provide advanced equipments such as ultrasound and digital radiology (x-ray) machines manufactured by it along with a LED TV, air conditioner and refrigerator to selected government hospitals across the state. A Memorandum of Understanding (MoU) was signed between Samsung India and the Department of Medical Health and Family Welfare, Government of Uttar Pradesh today for the same. Uttar Pradesh Minister of Medical and Health Siddharth Nath Singh said “We are committed to offer affordable healthcare facilities for the people of Uttar Pradesh and welcome the support from Samsung India in helping hospitals cater to the community's needs for quality healthcare. Samsung India Vice President Deepak Bhardwaj said "Through this collaboration, we aspire to provide many more people in the state easy access to advanced healthcare facilities. This is one of the largest initiatives of Samsung under its smart healthcare programme”.